Can a pillow stop my snoring? What types of anti-snoring pillow are available and which one is best for me? A bad sleeping position massively increases your risk of snoring. If you sleep on your back, gravity compresses your airway and sends your tongue and jaw backwards, all leading to a greater chance of obstruction and noise. Addressing the problems with your sleeping position is a great excuse to invest in a new pillow. There are many specialist pillows available that are designed to stop your snoring in different ways, so it’s best to do some research first. Though they are effective for many people, specialist pillows don’t work for everybody. If you have obstructive sleep apnea, pillows are only usually effective if you have the mild or moderate form. Some pillows have ridges to encourage users to roll onto their side. These have proven effective in clinical trials through reducing snoring and apneic events triggered by supine sleeping . Many people not used to sleeping on their side find it uncomfortable. Some pillows address this and promote side sleeping with a triangular shape, or by allowing you to insert your arm into a hole built into it. When your arm is in the pillow, rolling onto your back is an awkward proposition, so is deterred. Not all pillows have to be for your head. 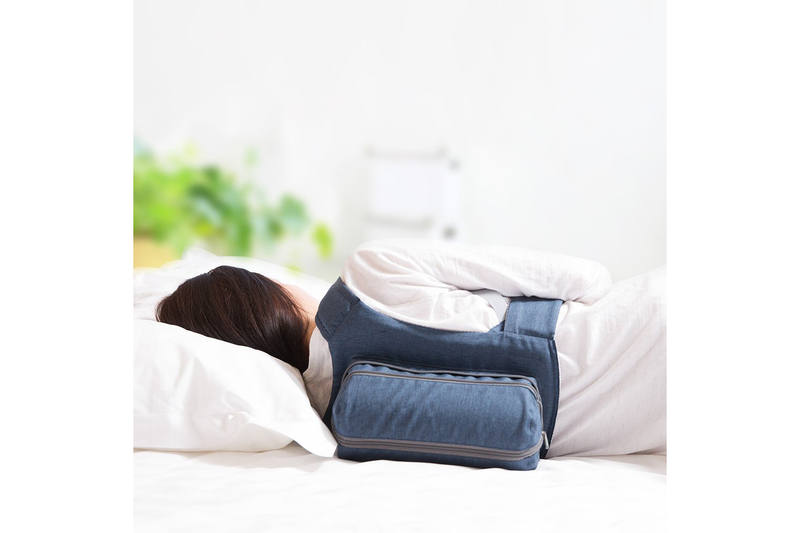 Anti-snoring back pillows that behave like a backpack can also be very effective at preventing you from rolling onto your back. Sometimes, clever configuration of normal pillows can help you to sleep on your side. Read Michael’s story, a SnoreLab user who came up with a creative way of using a camping pillow to keep him sleeping on his side. If you always revert to sleeping on your back, all is not lost. 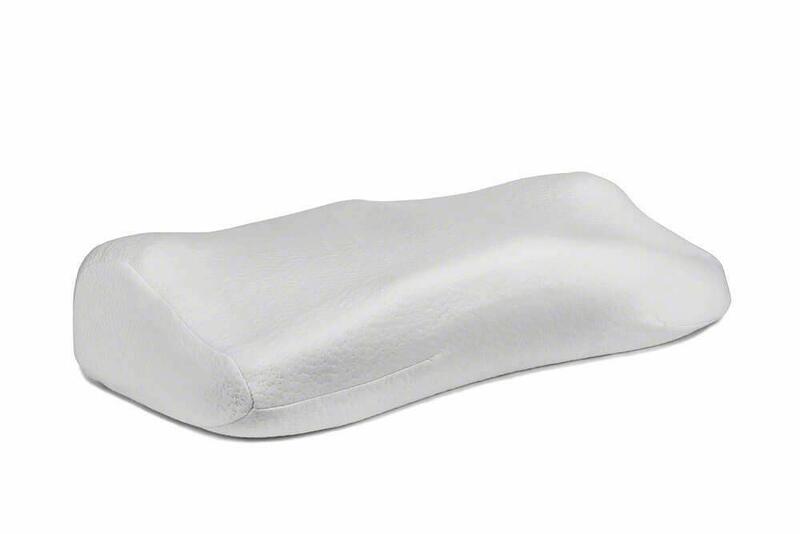 A foam wedge pillow allows you to sleep on your back whilst effectively reducing your snoring. Importantly, it prevents you from being entirely flat where your airway is most at the mercy of gravity and prone to collapse and snoring. Studies have found that even slightly elevating your head can have dramatic effects on both snoring and sleep apnea, with patients showing an average 32% reduction in their AHI score . Indeed, our own findings back this up. 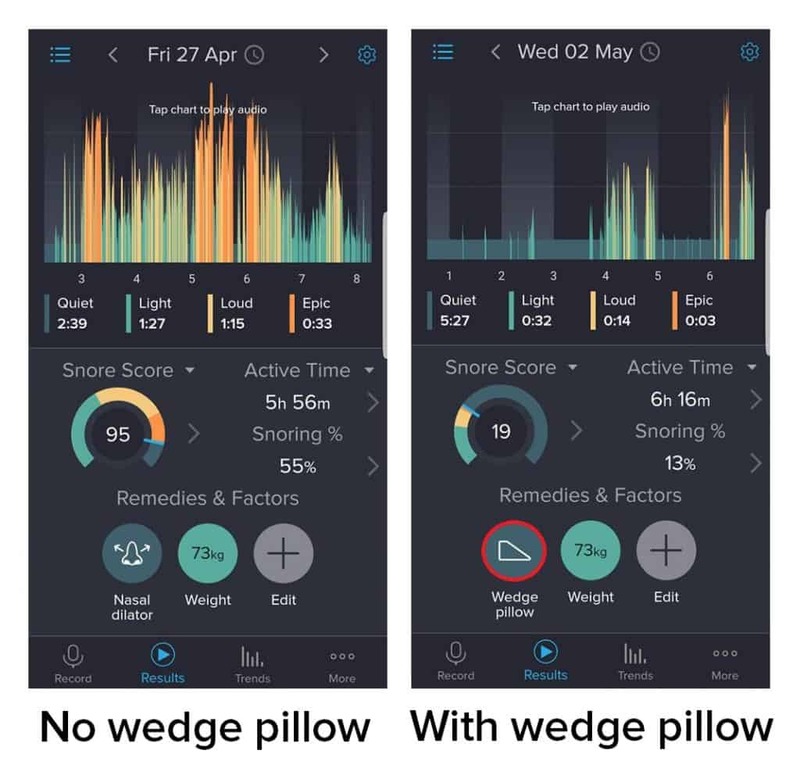 SnoreLab has found that the seemingly simple wedge pillow can produce stark reductions in Snore Score. Read Fiona’s story, a SnoreLab user who dramatically improved her snoring after we recommended her a wedge pillow. Foam wedge pillows can also help to reduce acid reflux. Reflux is where stomach acid comes back into your esophagus and throat causing irritation, disrupting sleep and sometimes influencing snoring. If you suspect reflux has a part to play in your snoring, make sure you check out our four-hour-fast technique to your evening meal worsening youre snoring. CPAP pillows have cutaways in the sides allowing space for CPAP masks. These significantly improve the comfort of wearing a CPAP mask by lessening the pressure and misalignment that a standard pillow can cause. Whilst these pillows don’t show a direct impact on apnea reduction , they can make wearing a CPAP mask much more comfortable. The indirect benefits of this are massive; one of the main problems with CPAP is that people don’t stick to it. This bit of added comfort can make the difference between giving up or persisting. Many people sleep with a pillow that puts their head either too high or too low which can cause plenty of niggling problems. There are multiple pillows available that align the head and neck correctly to prevent airway compression. This “cervical positioning” technique can improve snoring as well as producing better sleep and reducing awakenings . Smart pillows detect snoring and act to stop it. Some pillows vibrate, effectively becoming a snore alarm, whereas others move to stimulate your airways. A revolutionary new system is the Smart Nora device. This isn’t actually a pillow. Instead it manipulates your current pillow. 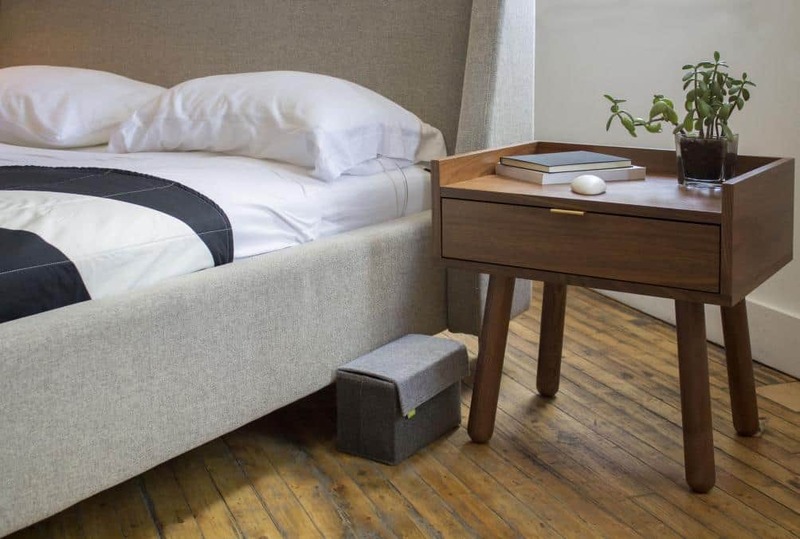 It consists of three main parts: an inflatable insert that fits underneath your ordinary pillow, a pump and a bedside unit (pebble) that listens for snoring. When you snore, the pebble detects this sound and sends information to the insert which then inflates under your pillow. This gently moves your head, bringing back some muscular tone to your airways so they can open up, shutting down snoring. It does this all whilst keeping you and your partner undisturbed and sleeping peacefully. Bad breathing and the snoring it brings can be the result of bad sleeping positions. If you consider that snoring is a problem with your head and neck, it makes sense to address the thing your head and neck are resting on for one third of your life! 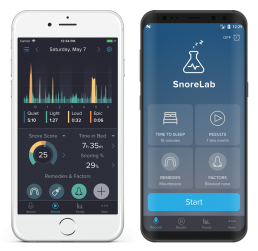 By using SnoreLab to gain insights into your snoring, you should have a good idea of what you want a pillow to do. Whether you want to turn onto your side, stay on your back, get better comfort from a CPAP mask or just sleep more comfortably, there are huge selection of pillows to choose from the could make a huge difference to your snoring.